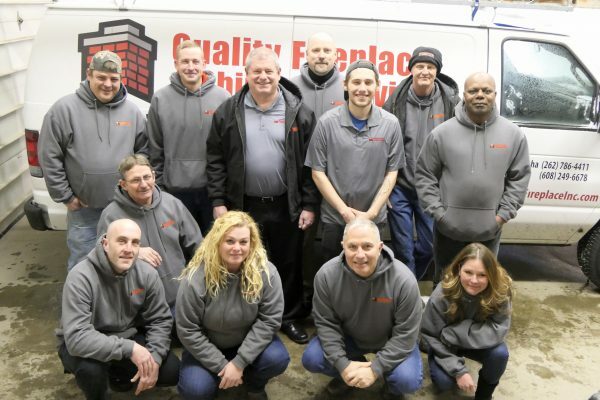 At Quality Fireplace & Chimney Service, our goal is to eradicate the incidence of flue fires in your home. If you have a fireplace or wood-burning stove, you are likely to find an accumulation of creosote in your chimney. This highly combustible by-product builds up in your chimney or flue pipe and puts your home at risk for home fires. The National Fire Protection Association recommends yearly inspections and cleanings as necessary to prevent flue and chimney fires. 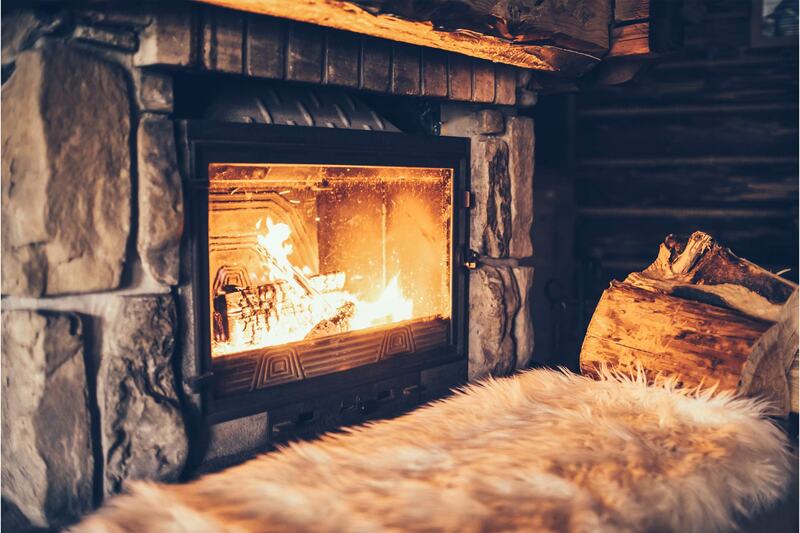 Our fireplace and chimney cleaning services rid your chimney of creosote and other dangerous by-products through our quality inspections, thorough cleanings, and preventive maintenance techniques. Trying to sell your home? Don’t let a problem chimney ruin your sale. Have your chimney inspected before listing your home on the market. After years of use, the clay tiles in your chimney flue begin to crack and dry out. These cracks need to be repaired to remove fire hazards. 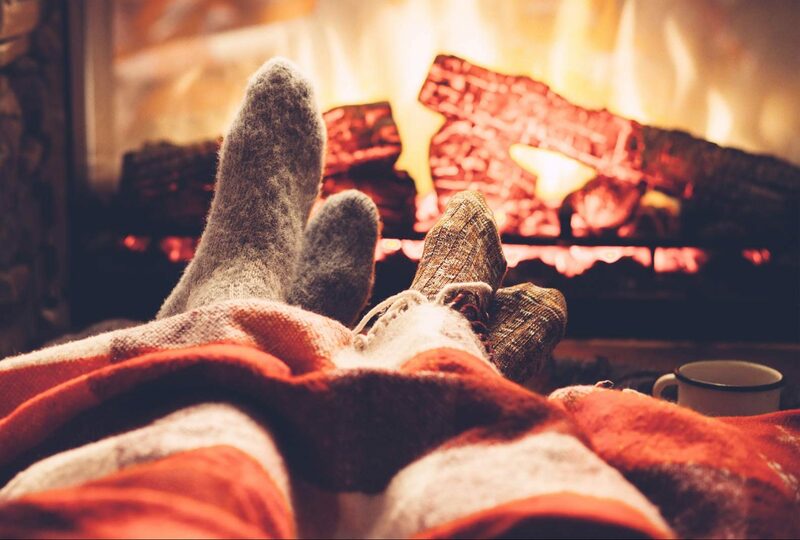 The National Fire Protection Association recommends yearly inspections and cleanings of your chimney and fireplace to help avoid unwanted fires. We are a CSIA Certified Chimney Sweep. This allows us to professionally assess and service your chimney or venting system according to industry standards. Much better price than the competitors and they really worked to get our chimney done by our closing date for our house even though they were very busy. Really enjoyed working with them! Abraham was at my home today for an estimate. I explained our problem and rather than just give an estimate, he did the sweep right then. He thouroughly checked other things that were in need of repair and assured me I would get pictures and an estimate tomorrow. He was friendly, thorough, professional, courtious, and very efficient. Most importantly he was knowledgeable! He made some suggestions that we could also do ourselves. Excellent service - Thank you! Quality Fireplace installed a multi-flue cap on the top of my furnace and fireplace. They also cleaned my fireplace and were done in less than two hours without a mess... Thanks guys!! We had Quality Fireplace & Chimney service do several projects on both our chimney and our roof. Each crew was professional and did their work promptly. They suggested work that should be done, but they didn't pressure us. Made us want to use them for more work. They were prompt and efficient. I highly recommend them.